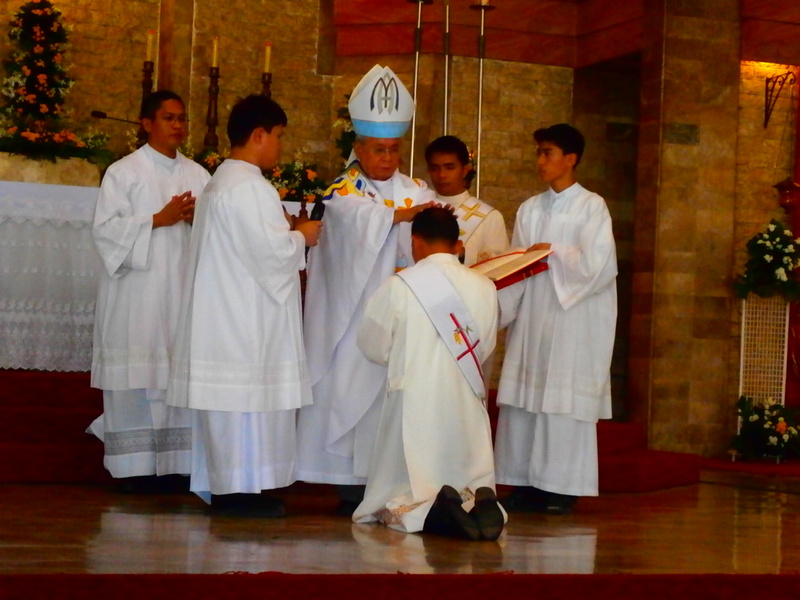 Filipino Marist Arnold Garferio, SM was ordained priest on 2 February 2013 by Archbishop Orlando Quevedo, OMI DD in Sto. 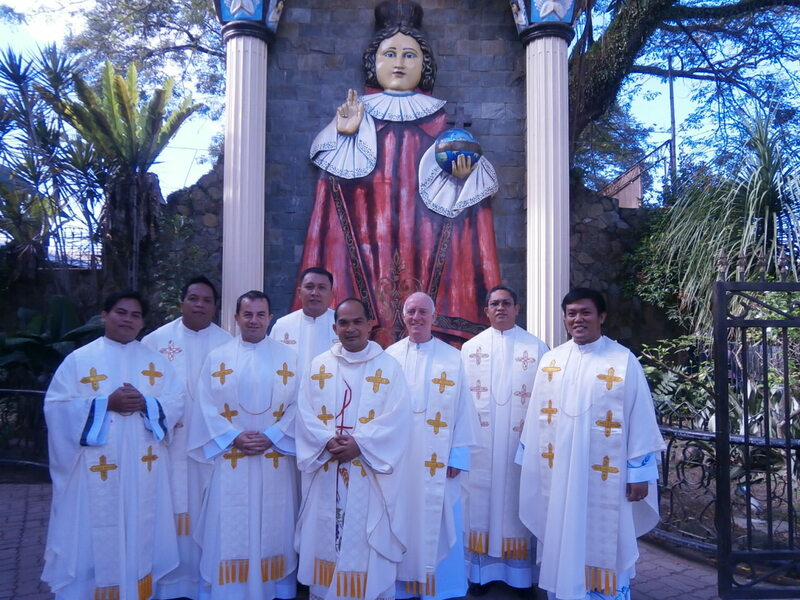 Nino Shrine Parish, Midsayap, North Cotabato. 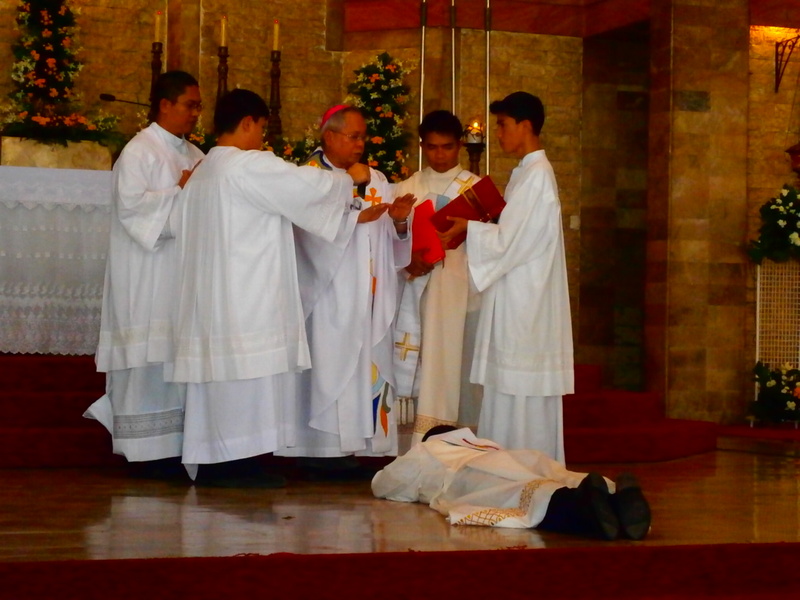 His ordination coincided with the Church’s celebration of the World Day for Consecrated Life. The celebration was witnessed by Fr. Arnold’s family and relatives, members of the Marist family, some religious congregations and many lay people. It was a beautiful and meaningful ceremony. 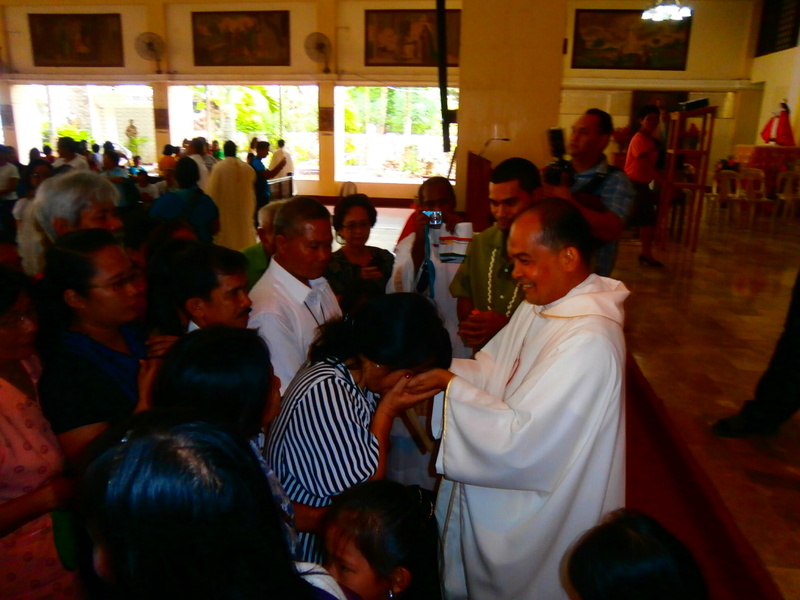 In his homily, the Archbishop challenged Fr. Arnold to be a religious priest and prophet and ‘to imitate the mystery he celebrates in the Eucharist”. On the following day, Fr. 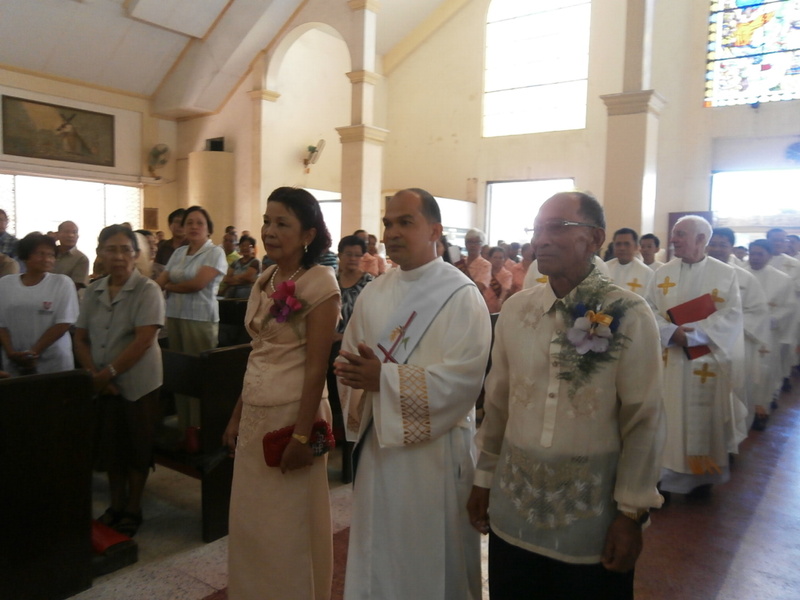 Arnold celebrated his Thanksgiving Mass in the same Parish. Before the end of the mass, Fr. Pat Devlin, SM, our District Superior thanked the people for giving Fr. Arnold to the SM and to the Church. He announced that Fr. Arnold will be assigned in Matti, Digos. We wish Fr. Arnold blessing and prayers as he begins his priestly life and mission as Marist priest! ← Marist Bridgers’ Sports fest a success!